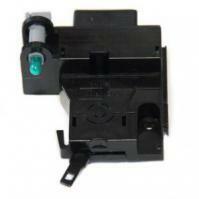 Replace your broken blower fan switch assembly with this new unit. Fits DA16T trucks without AC. We must have your VIN number to process correct Switch.